The Phoenix Datacare 2002 Electronic offers totally unparalleled protection for computer media. 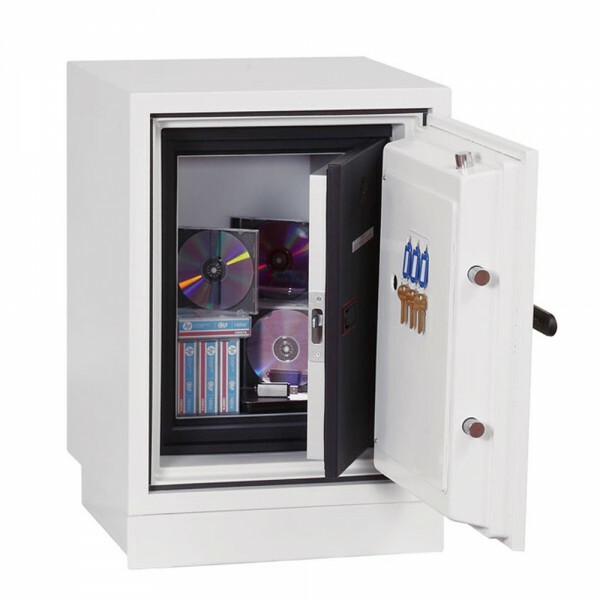 The safe conforms to the Swedish NT Fire 017 -90dis test offering 90 minutes fire protection of data storage tapes and CD's along with a 9.15 meters drop test simulating falling through a building floor. 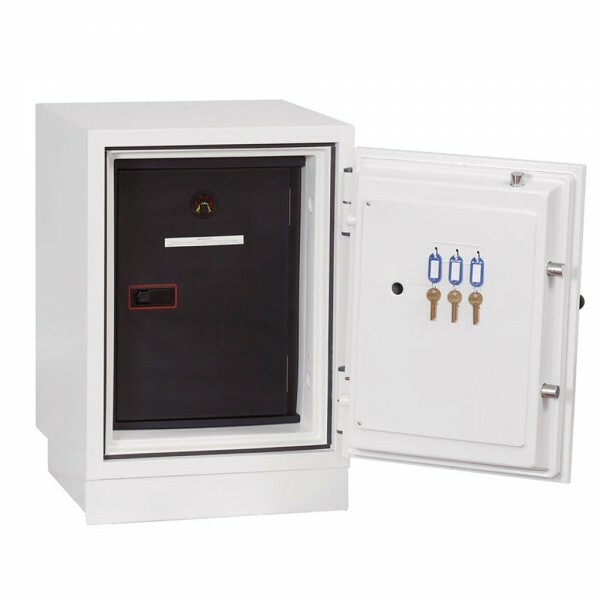 Furthermore, it offers protection to contents against water due to the twin water resistant seals fitted around its edge.The Phoenix Datacare 2002 Electronic has a high security electronic lock with clear LED display with internal alarm, dual control, hidden code and scrambled code that can be programmed as standard. 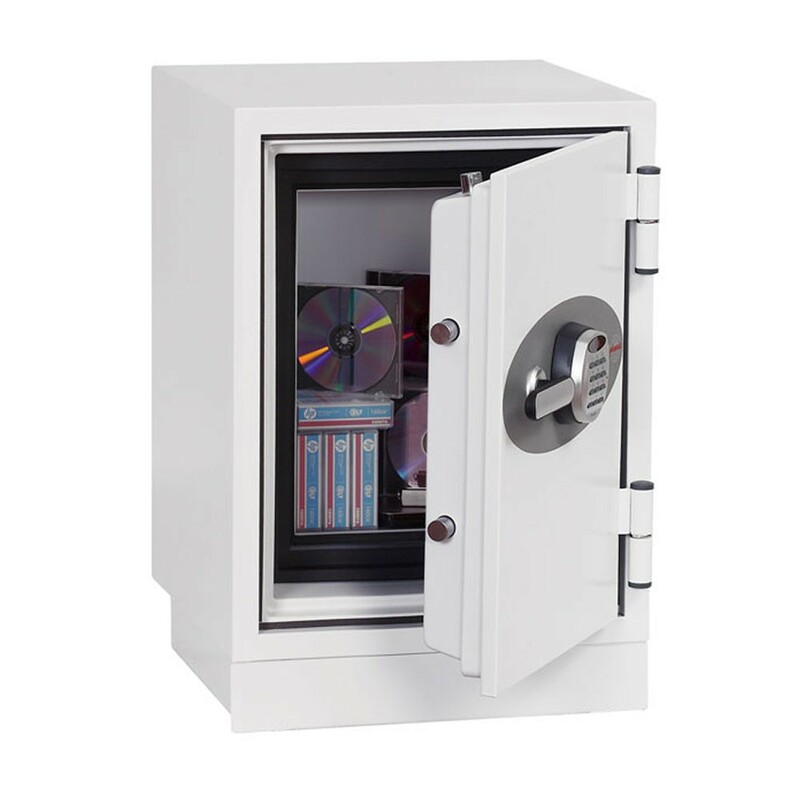 It is also fitted with automatic slam shut locking.